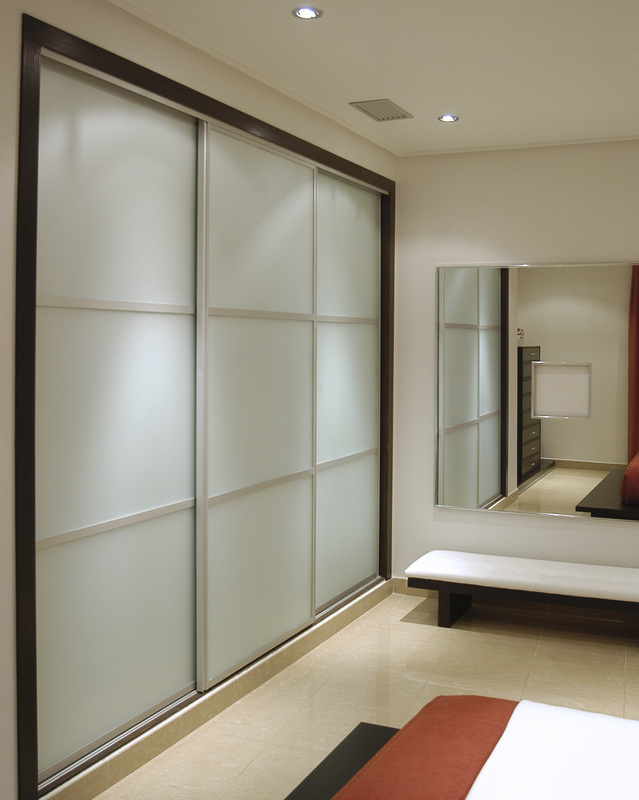 "WITH OVER 2 DECADES OF BEDROOM FITTING EXPERIENCE - TRUST THE BEST." 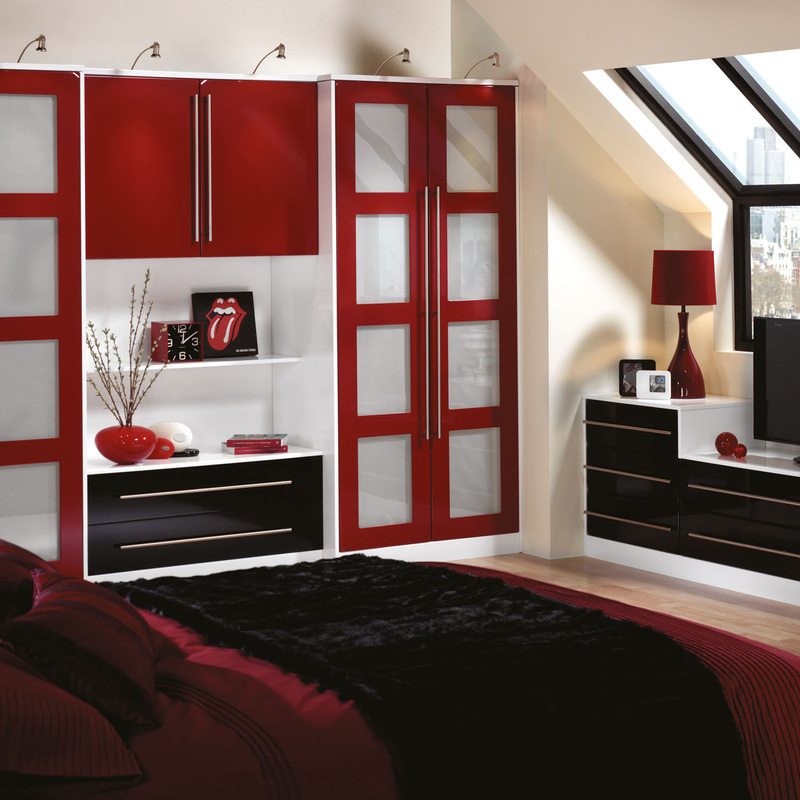 Welcome to Manchester Bedroom Fitters by MBF. the original bedroom fitters Manchester and Greater Manchester. 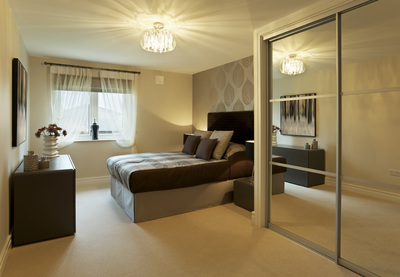 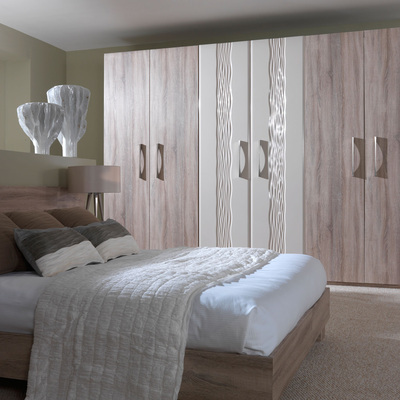 We create stunning showroom style bedrooms without the showroom style prices! 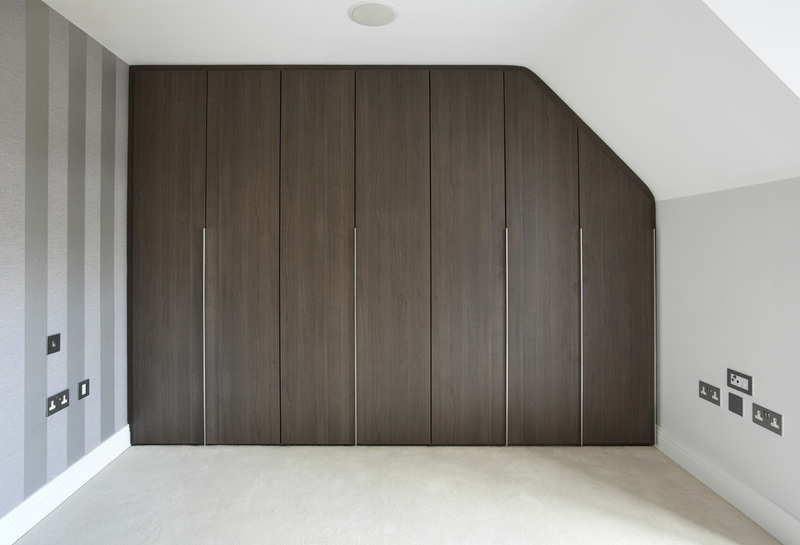 ​We have our own dedicated workshop where we can create stunning bespoke real wood veneer doors, furniture and cabinets designed to turn any room in the home in something truly stunning. 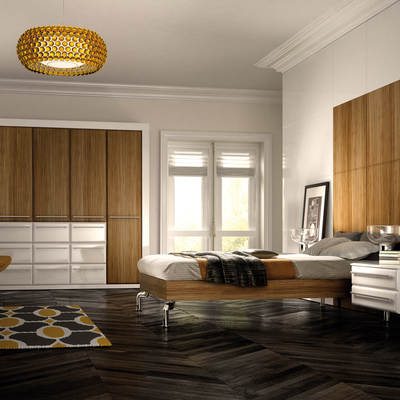 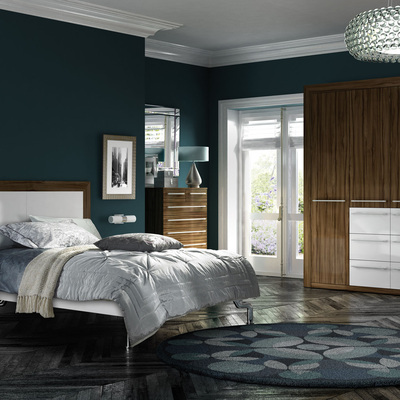 With over 2 decades of working in the bedroom fitting trade and supplying and designing bedrooms in Manchester, Oldham, Rochdale and North Manchester we have a truly amazing style range and loads of satisfied customers throughout Manchester. 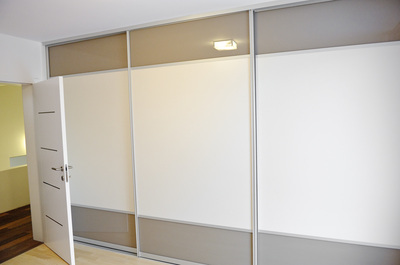 We also use the Dulux Colour chart to integrate and match existing colours for your chosen rooms, so our vinyl doors are all colour matched for you. We make our own wood doors in real wood. 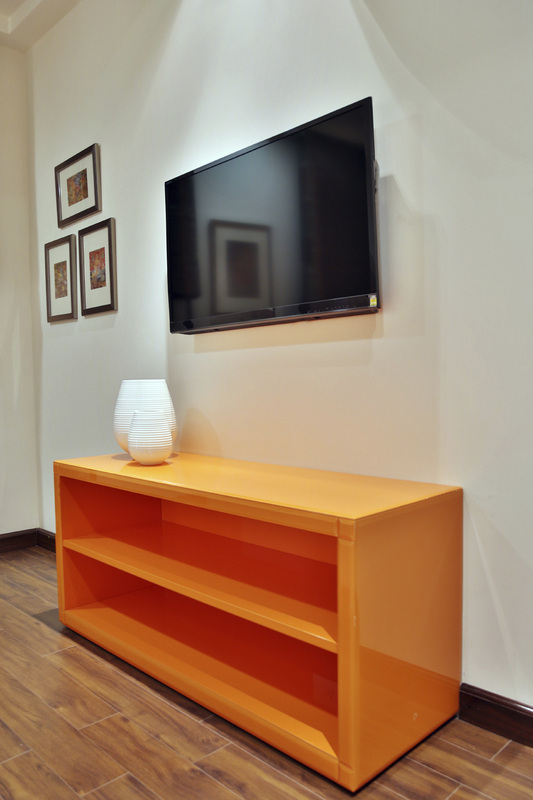 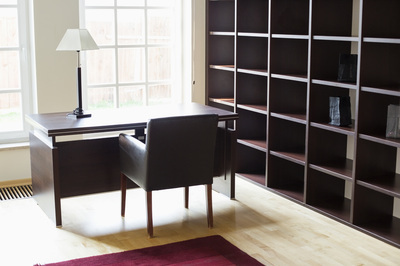 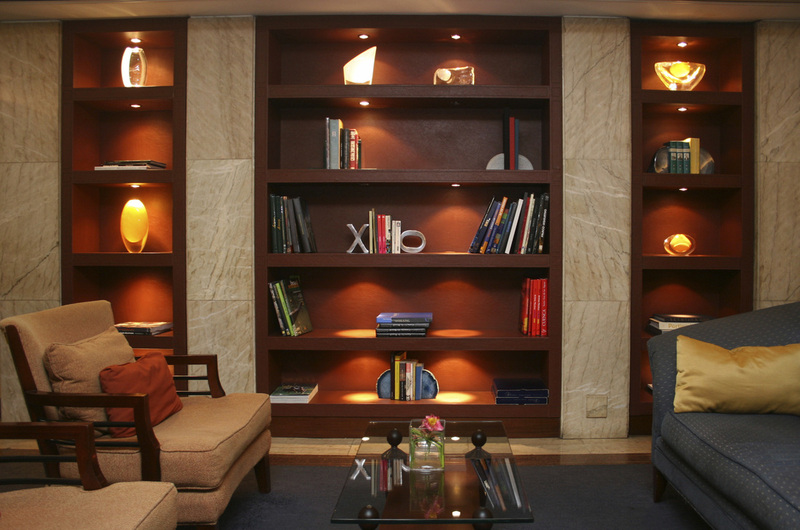 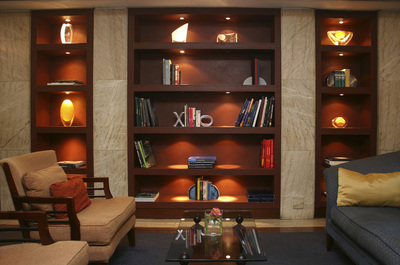 Manchester Bedroom Fitters also build bespoke furniture for the living room too, we build bespoke radiator cabinets, media stands, bookshelves that can fit into alcove spaces in the room along with wood frames for mirrors and tables. 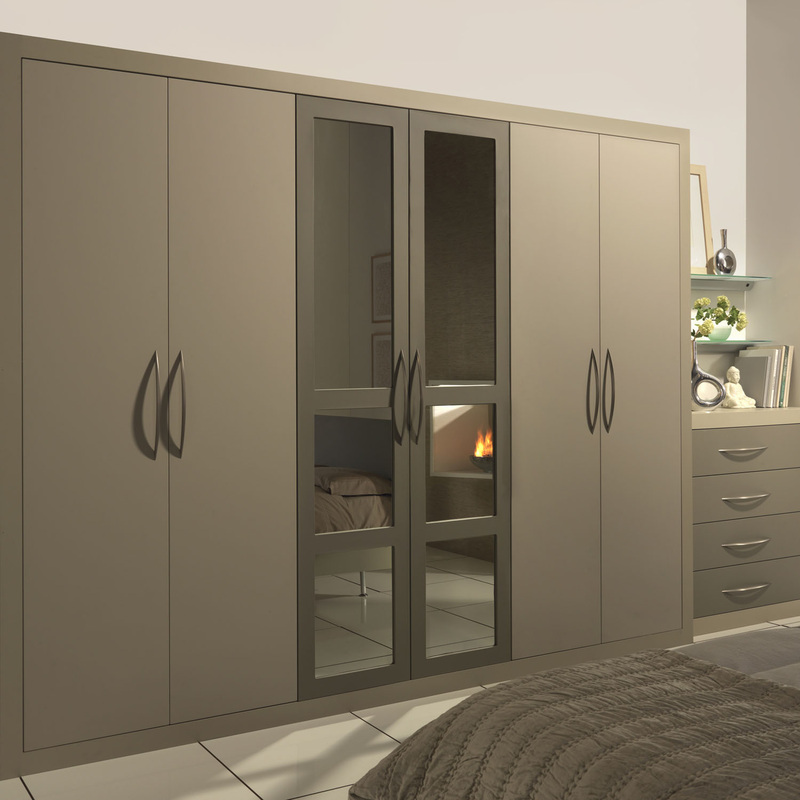 We have been creating bespoke handmade furniture for over 20 years from our Mill in Oldham and providing our services throughout Manchester, Greater Manchester and Cheshire. We also create stunning radiator cabinets, wood veneer frames for mirrors, real wood doors with stunning painted finishing for all styles of doors and all colour matched to your requirements. Manchester Bedroom Fitters not only create stunning bespoke bedrooms for the Manchester area, but we create stunning bespoke furniture full stop. 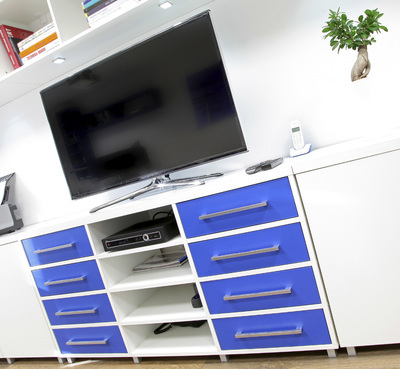 Whether you are looking for a new TV Media centre, fitted wardrobes, radiator cabinets or looking to create hand crafted wood doors that are a million miles away from the usual veneered doors you get in the major stores, we can do it for you. 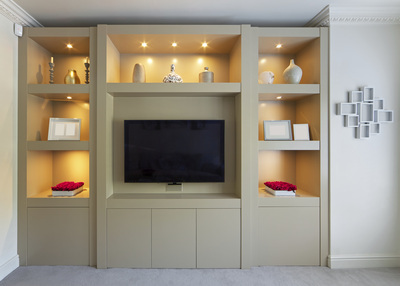 Our team of master craftsmen have years of creating beautiful designed furniture and have a huge portfolio for you to look at. 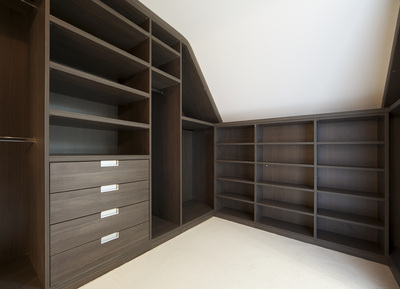 Take some advice from the expert bedroom fitters in Manchester and see what you can create, the only thing stopping you is your imagination.